Economical and durable, Function provides style, a wide range of colours and high quality ironmongery. 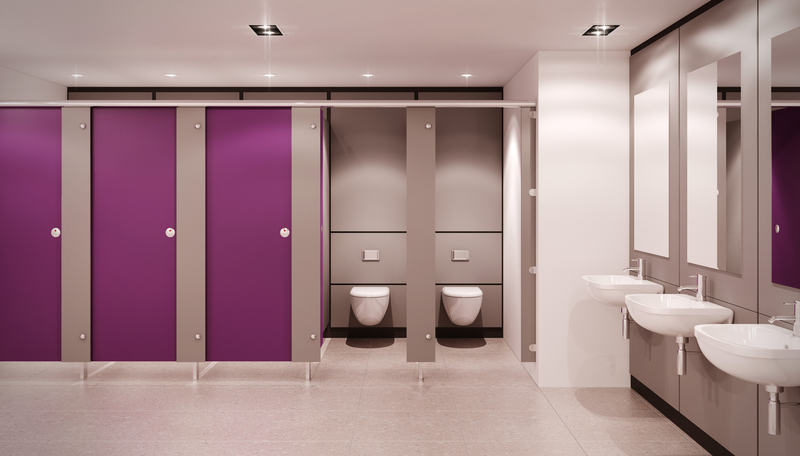 If you're looking for a great washroom but have a limited budget, then our Function range is the ideal solution. Available in over 50 colours, including woodgrains and high quality aluminium, this washroom is both flexible and economical. By having two panel performance options and two different edge detail options, results in a washroom that’s both versatile enough to be used in a number of areas and also economical enough that it works within your budget.